There’s no denying that two antennas are better than one when it comes to seeing the whole picture. Dual antenna traffic systems indisputably perform better but, for many years, were out of the range of affordability for many owner-flown aircraft. Times have changed now though with the release of Avidyne’s TAS600, named “Best Traffic System” by Aviation Consumer’s August 2008 “Gear of the Year”. It’s true that for several years Traffic Advisory Systems (TAS), systems based on the technology that was originally created for air-transport category traffic alert and collision avoidance systems (TCAS), have been around for the use of general aviation aircraft, however cost has always been a significant issue. That’s why Avidyne have worked hard to create their TAS600 Series, a series offering four different dual-antenna TAS systems, uniquely tailored to the specific type of aircraft that you fly. Each system in the TAS600 is packed full of features and fully TSO certified and ADS-B upgradeable, while still remaining affordable. These systems from Avidyne actually surpass the performance capabilities of many of the higher-cost traffic systems available today, and set an entirely new standard for active-surveillance traffic capability. To keep both you and your passengers safe in the air, active surveillance is absolutely crucial for traffic systems both in busy terminal areas as well as in non-radar airspace. 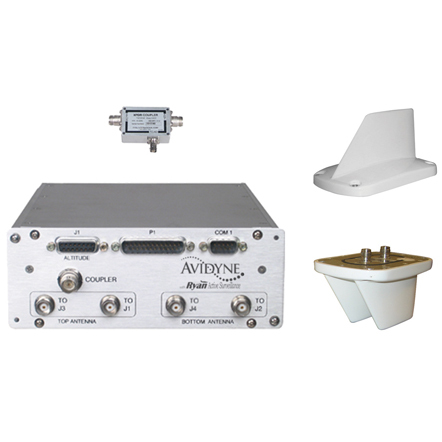 The TAS600 series systems from Avidyne detect and actively interrogate any other aircraft transponders that fall within their range, clearly show all surrounding traffic on a large range of compatible display systems, and even provide you with both audible and visual alerts should a potential traffic conflict ensue. Every TAS600 series system offers real-time traffic monitoring and advisories without being tied down to a ground-based system or limited to an area of radar coverage. With an Avidyne TAS600 Series system installed on your own aircraft you really can fly with confidence, knowing that more than 10,000 traffic systems are now in service. 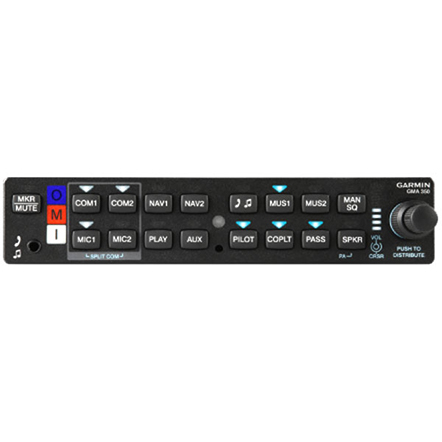 A TAS600 system from Avidyne will provide you with traffic advisories by calculating the range, bearing and altitude of any intruder aircraft relative to your own host aircraft. This information is then provided as a graphical overlay view showing traffic depiction with TCAS symbology on a vast range of display systems from over 15 different manufacturers, including Avidyne’s Entegra Release 9 and EX-Series MFDs, Garmin’s G1000 and 400/500-Series, as well as displays from Honeywell, Aspen, Collins, Chelton, Sandel, Avalex, and many more. 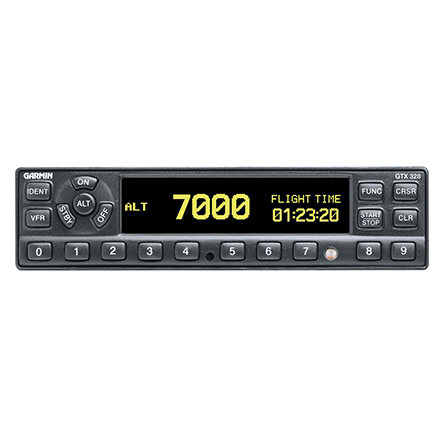 The ATD150 ‘half 3-ATI’ Digital Display from Avidyne provides you with control and display functionality. This functionality can be used either independently or combined with a multifunction display. 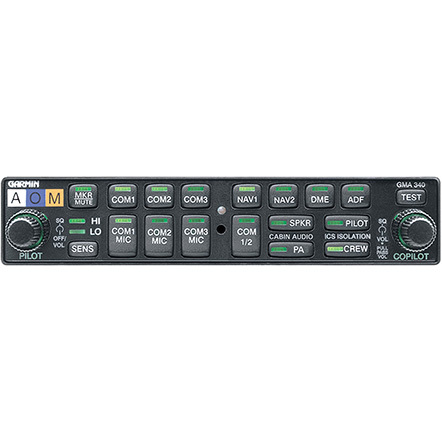 If your panel space is at a premium you will be happy to hear that the compact ATD150 provides a built-in Mute/Update, Approach Mode switch, and Altitude Alerter function. TAS600 This is the recommended unit for an entry-level, single-engine piston aircraft. Your TAS600 will feature a 7nm range, a 3,500-foot vertical separation maximum and an 18,500-foot service ceiling. TAS605 For a mid-performance aircraft or rotorcraft the TAS605 will more than meet your needs, with a 13nm range, a 5,500-foot vertical separation maximum and a 55,000-foot service ceiling. This system accepts Arinc 429 Heading, allowing for a rapid repositioning of targets during your high-rate turns. TAS615 High-performance aircraft or rotorcraft will benefit from this system, featuring a 17nm range, a 10,000-foot vertical separation maximum and a 55,000-foot service ceiling. 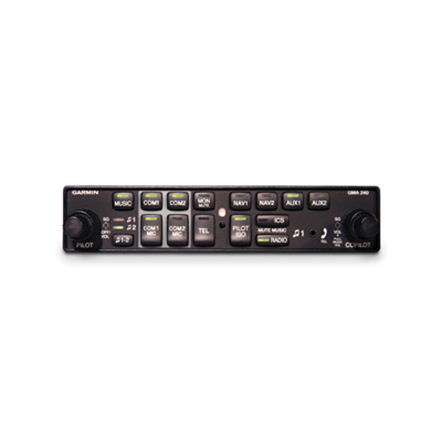 This unit also accepts Arinc 429 Heading, allowing for the rapid repositioning of targets during your high-rate turns. TAS620 The TAS620 is Avidyne’s very best active traffic system, with a 21nm range, a 10,000-foot vertical separation maximum and a 55,000-foot service ceiling. It also accepts Arinc 429 Heading, allowing for the rapid repositioning of targets during your high-rate turns. The TAS600, TAS605, TAS615, and TAS620 are all specifically designed to meet the unique needs of each different class of aircraft, giving you a full 30-second decision time at a closure rate of up to 1200 knots. 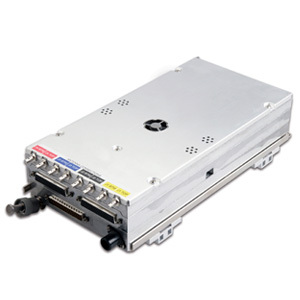 Any TAS600 Series traffic system will actively interrogate transponders from any and all nearby aircraft within their respective coverage volume. They will all provide warnings to the flight crew when the calculated time to closest approach (CPA) of an intruder and the protected area around the aircraft reaches that all important 30-second threshold. Three different levels of alert are provided by any system within the TAS600 Series, allowing pilots to keep an eye on surrounding traffic before it becomes a threat. Each of these three alerts will also provide an altitude separation number and may display an arrow pointing up or down denoting whether the target in question is climbing or descending faster than 500 feet per minute or more. Other Traffic (OT) – This alert is displayed as a hollow Cyan (or White) Diamond and depicts any traffic that falls within the area of surveillance of the TAS, but that is beyond 6nm in range with an altitude greater than ±1200 feet relative to the position of your own aircraft. This alert is not an immediate threat. Proximity Alert (PA) – This alert is displayed as a solid Cyan (or White) Diamond on your traffic display, and is shown when nearby traffic falls within a distance of the 6nm range and its altitude is within ±1200 feet. This alert will be shown when the intruder aircraft is still not considered to be a collision threat. Traffic Alert (TA) – This final alert is displayed as a solid Yellow Circle. When a TA is displayed an automated voice alert is also activated, when the calculated intercept course for altitude and direction is within 30 seconds, less than .55nm and less than ±800ft. As a pilot you need the correct information in real time if a traffic conflict is possible. First-generation traffic systems can only offer you a “Traffic Traffic” audible warning, forcing you to look down at the display in order to discover the relative bearing and distance of the intruder aircraft, all before looking out of the window. TRAFFIC! ONE O’CLOCK! HIGH! THREE MILES! With this type of alert you will be provided with the data that you need while having the ability to keep your attention focused outside of the cockpit, looking for oncoming traffic. This is just another example of the innovation shown by Avidyne to make flying simpler and safer. The patented directional top and bottom antennas that come as standard with every TAS600 Series system will provide you with the optimum level of signal coverage around your aircraft. The benefits? Faster updates, providing you with enhanced performance compared to any single antenna system, thereby maximising the safety of yourself and your passengers. “It would be nice if everyone had active traffic systems and many of us would if the cost of entry wasn’t $20,000. Avidyne has addressed this conundrum in its TAS600 traffic system, a product that proved to be the quick ripening fruit of its merger last year with Ryan International. “The TAS600 is the great gap filler between the well-regarded but expensive Skywatch system and glareshield-mounted portables that are inexpensive but lack impressive performance.